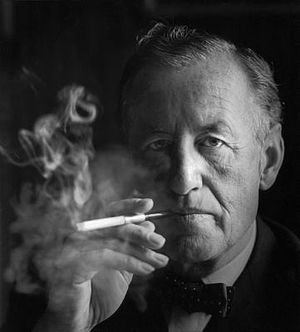 Ian Lancaster Fleming (28 May 1908 – 12 August 1964) was an English author, journalist and naval intelligence officer, best known for his James Bond series of spy novels. Fleming came from a wealthy family connected to the merchant bank Robert Fleming & Co., and his father was the Member of Parliament for Henley from 1910 until his death on the Western Front in 1917. 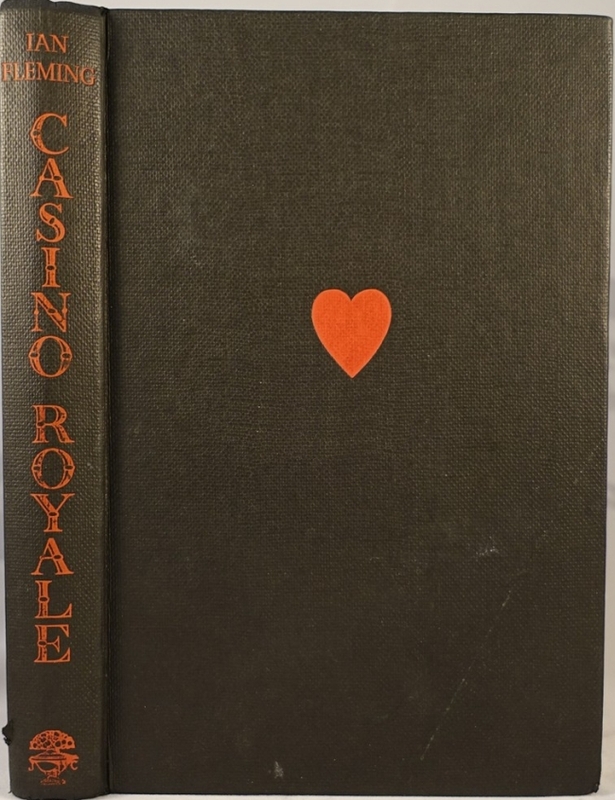 Educated at Eton, Sandhurst and, briefly, the universities of Munich and Geneva, Fleming moved through several jobs before he started writing.--Wikipedia. Epub 20151102.epub If you cannot open a .mobi file on your mobile device, please use .epub with an appropriate eReader. Mobi/Kindle 20151102.mobi Not all Kindles or Kindle apps open all .mobi files.